The movement is an ESA. I've never seen another. "Civilization gets what it wants, is willing to pay for, and ultimately deserves". Condition to the chrome(?) finish also looks nice and clean.... If you google Lanco Diametronic... there are others out there!! Solid stainless steel. I've just given it a google. 7 results. Not very many at all. Neat watch. The movement alone measures a little over 29mm! Searching for esa 9158 movement (images) will give you alot more to look at! Never heard of it. Nice one. 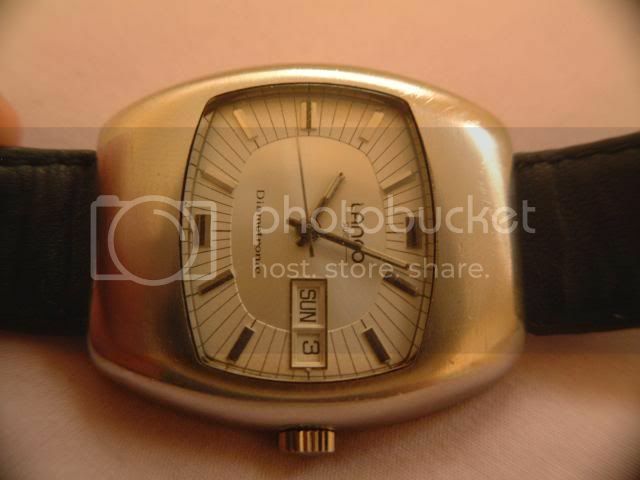 You guys just aren't into electric watch movements if you have not heard of this one. ESA perfected these in the late 60's and made the series until about 1980. It was the Swiss answer to the Hamilton 500 series of electric movements and was so good even Hamilton switched to encasing them. If I remember correctly they even made a quartz controlled one as the final in the series. But then the quartz<>stepper motor movements came to dominate analog dial watches. I don't mean the movement, I mean the actual watch itself. 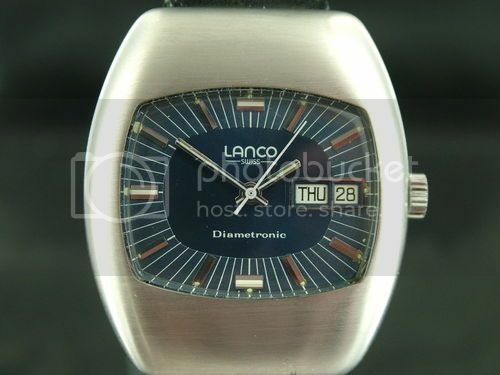 I've never seen another Lanco Diametronic, but I have seen other electronic ESA powered watches. Just picked up one of these myself. 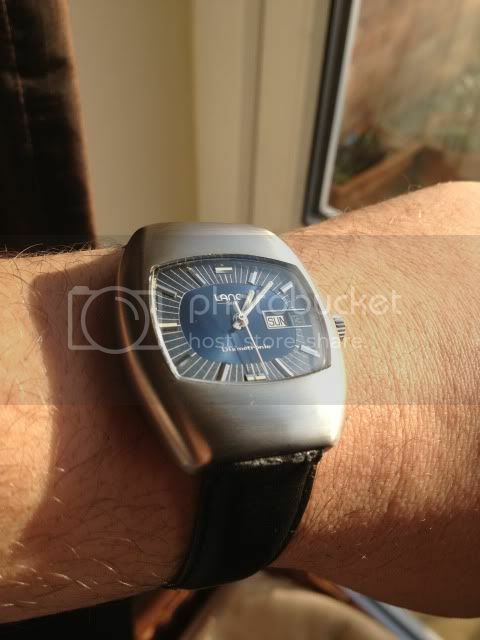 I had the silver dialled version before but due to a problem with the day wheel not changing independently i let it go. Of all the watches i have owned, irrespective of price this was the one that always drew the most comments so when i found this lovely blue sunburst dial NOS 1971 Diametronic i had to have it. 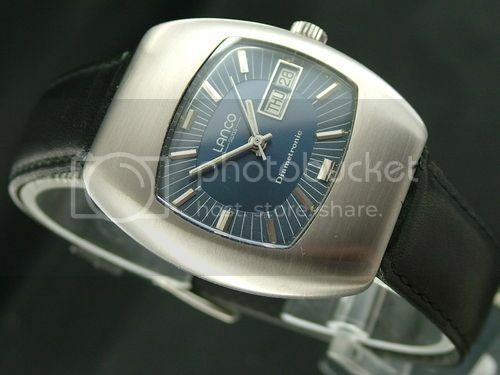 An unusual retro Swiss watch from Lanco whowere part of the Tissot group before being taken over by Omega in the late sixties then ceasing production in the early seventies. 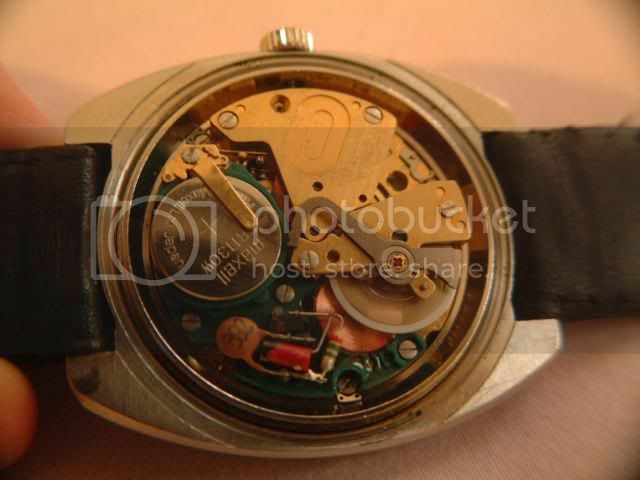 It features a rare and early electronic ESA 9158 Cal movement. Not to beconfused with a quartz watch because there is no quartz crystal inhere. It uses an electro magnet to swing the balance wheel and fromthere on is just like a mechanical watch but with just a differentpower source. The dial isstunning in electric blue, It is covered with anacrylic crystal. 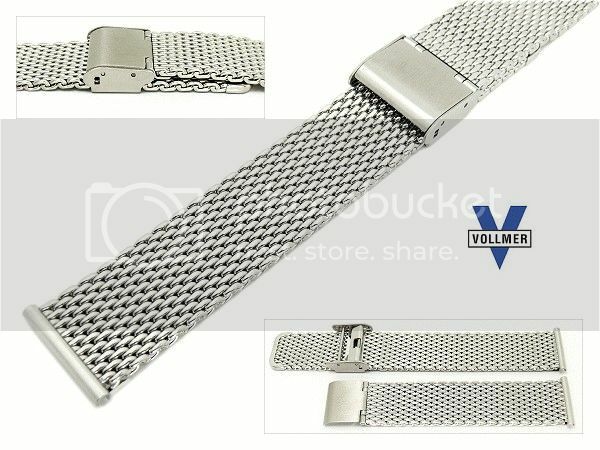 The watch case is all stainless case with a brushedfinish. The original strap has long since deteriorated so I havefitted a new leather one until the mesh i have ordered from Vollmer arrives to give it that period correct look i'm after. It's keeping excellent time as these electronics did, not as good as modern quartz but not far off. Measures, Lugto lug 45mm, side to side ( without crown ) 39mm, thickness(crystal to back cover) 12mm. Nice! 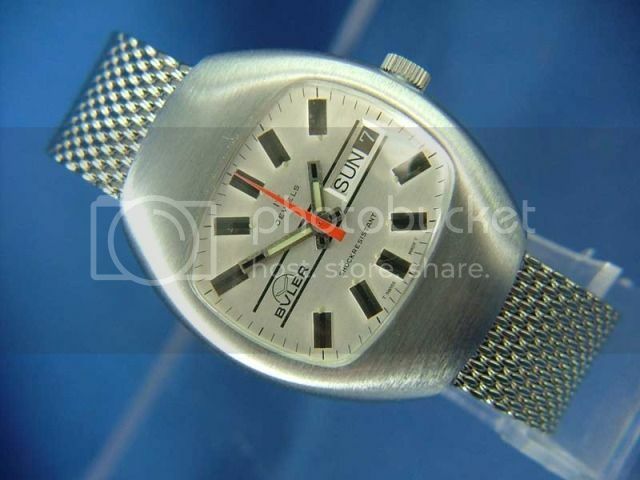 These Electric and Electronic watches form the 60's and 70's are very cool!